"I could not recommend MJD Electrical highly enough, brilliant service"
"Mark did a brilliant job and went above and beyond when the job presented snags. He was polite and on time and worked non stop all day. I would not hesitate to recommend him and will definitely use him again." MJD Electrical Blackpool are a professional company providing a wide range of electrical services to Blackpool, Fylde Coast and the whole of Lancashire. We offer a wide range of services to all our customers ranging from a single socket to change to full rewires. 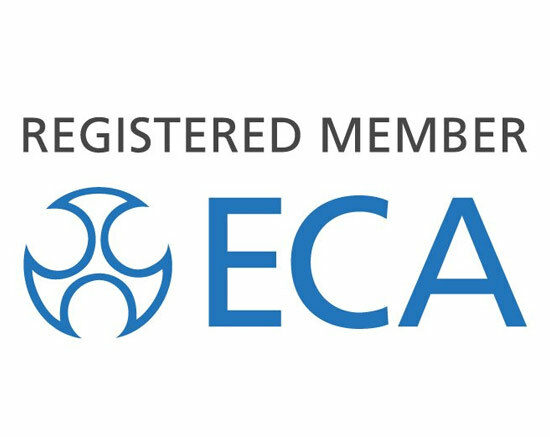 We are a professional and well experienced company fully qualified to carry out all electrical services and testing, as electricians Blackpool we offer a high standard of work for all our customers and pay attention to details ensuring that we leave the property safe and in full electrical working order. We have over 15 years experience providing electrical services to Blackpool and the surrounding areas, we take pride in all the work we have covered and ensure that we supply a quality services at a competitive prices. Here at MJD Electrical we offer a full 24 hour services, we understand that disasters can strike at any time so we have a team of fully trained electricians for all emergencies. 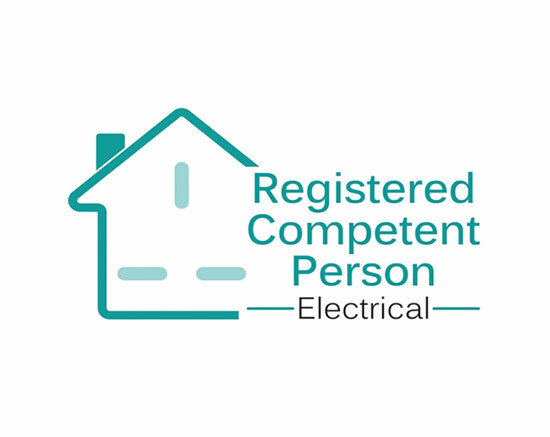 We are fully insured to work on your property giving you peace of mind your in safe hands, we have built up a reputation for being a reliable, professional and competent electrician in Blackpool. If you wish to know more about the electrical services that we supply in Blackpool then contact the team today, they will be able to provide you with all the relevant information you require and also provide you with a free no obligation quote. 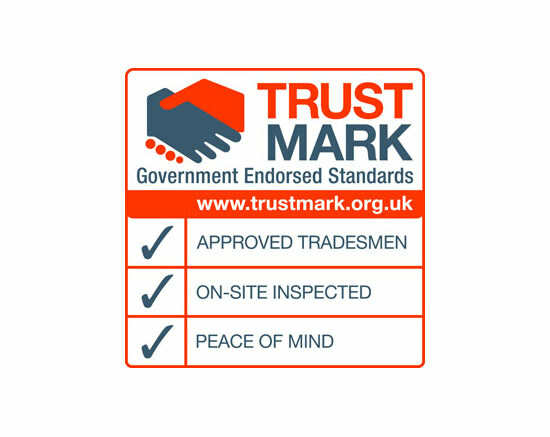 TrustMark is a quality mark which operates a framework under which 30 Scheme Operators work in the RMI (repair, maintenance and improvement) sector, including trade associations, local government trading standards teams, and independent Scheme Operators. 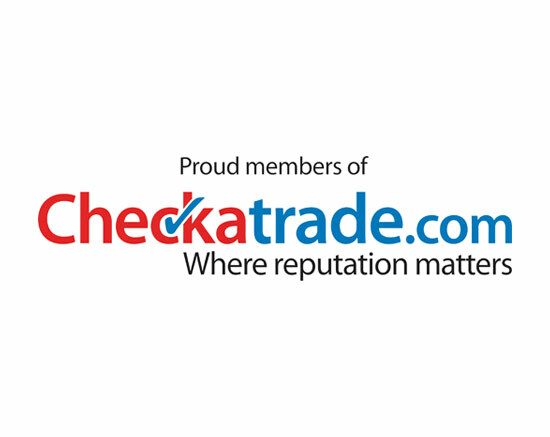 Checkatrade is a unique service finding people you can trust to do great work. Read customer reviews of rigorously vetted tradespeople and choose the best one for your job. Qualified electricians like MJD Electrical can carry out electrical installation condition reports. We inspect all aspects of a building’s wiring and electrical systems. MJD Electrical offer a range of electrical services and repairs in the Blackpool area. With over 15 years of experience, our skilled electricians can handle any electrical projects. As a business, you have both legal and moral obligations to your staff and customers. You must ensure that your premises are safe for people at all times. When it comes to minor electrical repairs, a lot of householders do the work themselves. But, there will be times where many faults are beyond the scope of the average DIYer. You can count on us for quality and professional work at reasonable prices. All work over £250 covered by ECA 6 year workmanship warranty.